Ready for a cool trick where you can see how my little guy has aged? And how much he needs a haircut? 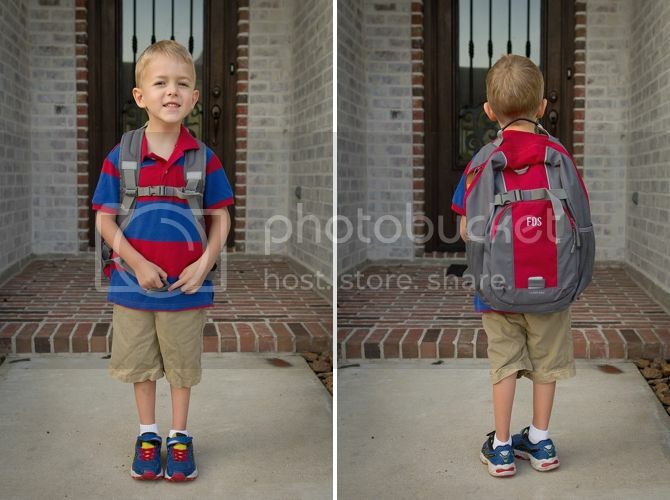 Hover over the picture below and you should be able to see a flashback to the first day of school. I thought it would be fun to get a shirt printed for him to wear every year until he (hopefully!?) graduates to see how he grows. Sol anticipates him never actually getting big enough for the shirt. Oh well. I ordered it in mid-September and seriously never got my act together to photograph him wearing it until now. So I guess its an end of the year tradition. His ability to smile has deteriorated with time. That's fine. It's memorable and his attempts to smile make me laugh a lot. 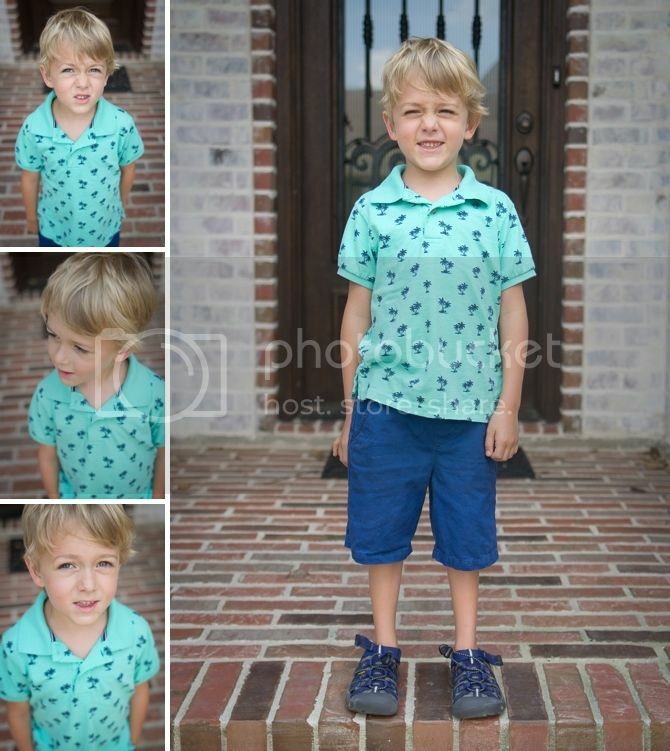 We're proud of our guy and excited to see what first grade has in store for him! The hover trick is also good for seeing how much the smile has fallen apart. In really darling ways. 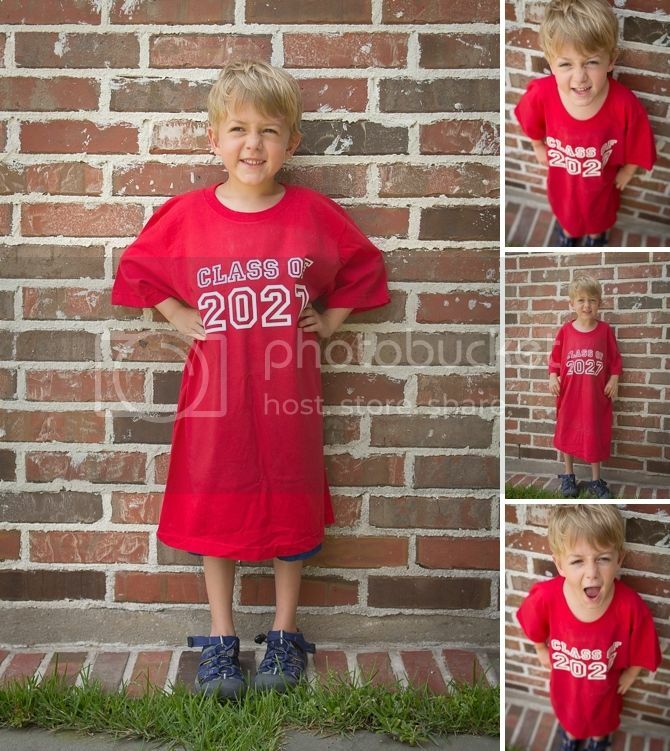 What size IS the class of 2027 shirt? 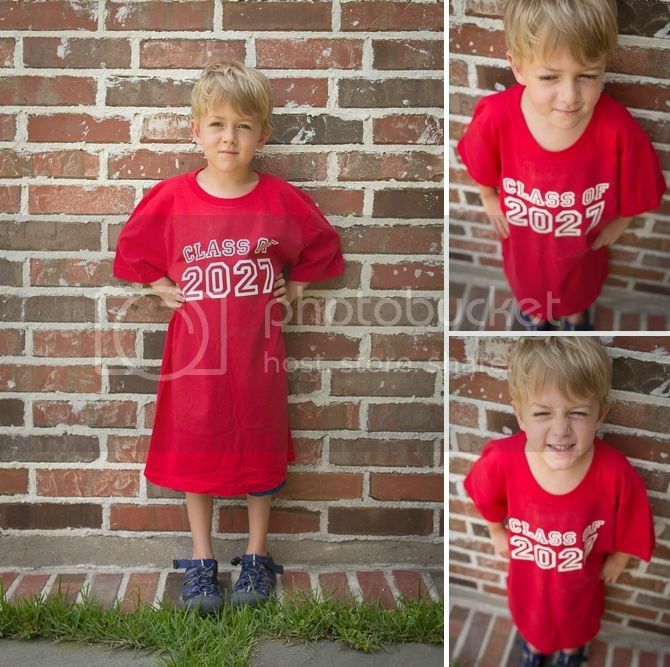 I think end of the year works PERFECTLY because then he can wear it when he graduates. I think its a medium! End of the year will probably work out well... and gives him 9 extra months to grow into it!